Celebrate your community of tech pioneers with a keynote address by Satya Nadella, CEO of Microsoft, and sessions led by leading developers behind solutions that are changing the world. Choose your own adventure with meetups, deep dives, and more. You can sample a bit of everything or focus on the area that most intrigues you. The schedule is yours to build. Get ready to code with demos and labs on emerging tech and push your edge toward mastery. There’s a wealth of learning opportunities that are just your flavor. Mingle with your tribe, bouncing ideas off product engineers, hanging out with new connections, or sharing strategies over one of Seattle’s famous brews. Azure AD Plugin enables you to set up a single sign-on (SSO) experience. 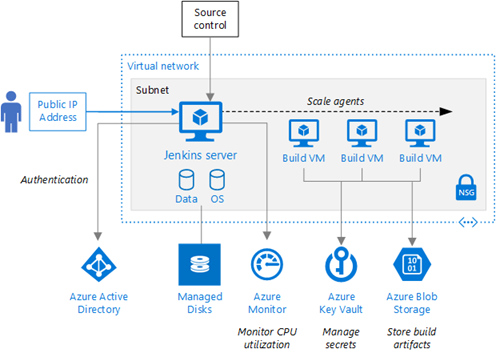 Azure VM Agent Plugin allows you to scale the pipeline with Jenkins agents in Azure virtual machines. 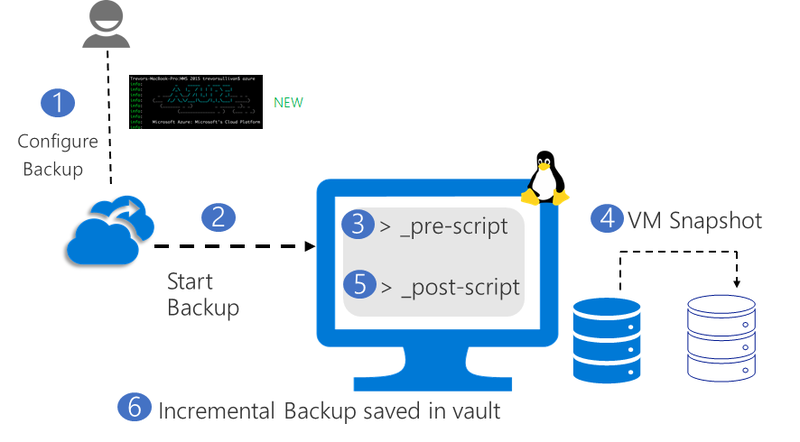 Windows Azure Storage Plugin provides storage for build assets that are shared in a pipeline. Azure Credentials Plugin works with the Azure Key Vault service. A quick recap of three recent posts about Microsoft AI platform developments – just in case you missed it. Microsoft is at the forefront of speech recognition, having reached human parity on the Switchboard research benchmark. This technology is truly capable of transforming our daily lives, as it indeed already has started to, be it through digital assistants, or our ability to dictate emails and documents, or via transcriptions of lectures and meetings. These scenarios are possible thanks to years of research and recent technological jumps enabled by neural networks. As part of our mission to empower developers with our latest AI advances, we now offer a spectrum of Cognitive Services APIs, addressing a range of developer scenarios. For scenarios that require the use of domain specific vocabularies or the need to navigate complex acoustic conditions, we offer the Custom Speech Service which lets developers automatically tune speech recognition models to their needs. https://powerbi.microsoft.com/en-us/blog/week-2-13-webinars-advanced-non-text-data-with-flow-dynamics-with-flow-and-power-bi-security/Source: https://powerbi.microsoft.com/en-us/blog/week-2-13-webinars-advanced-non-text-data-with-flow-dynamics-with-flow-and-power-bi-security/ This week we have three great webinars! 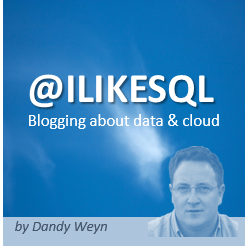 John Liu on Flowing non Text Data, Jerry Weinstock on using Flow with Dynamics and none other than Reza Rad on Power BI Security! Why Go? In today’s digitally transformed world, developer and software efficiency have a major impact on project success. Cloud platforms like Microsoft Azure increase that efficiency by managing infrastructure and platforms on behalf of developers. 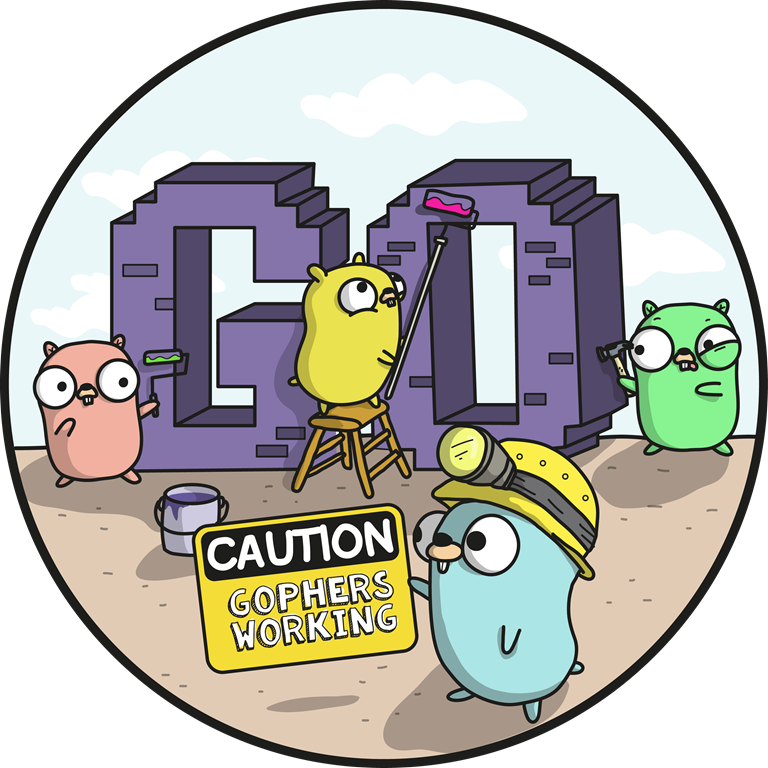 Go also increases both developer and software efficiency through clear syntax, modern standard libraries, native compilation, and reliable concurrency primitives. By expanding Azure’s support for Go we hope to enable our customers to capitalize on both simultaneously. Several of the items highlighted below focus on serverless solutions where you don’t need to provision and manage any servers so that you can take your mind off implementing infrastructure. 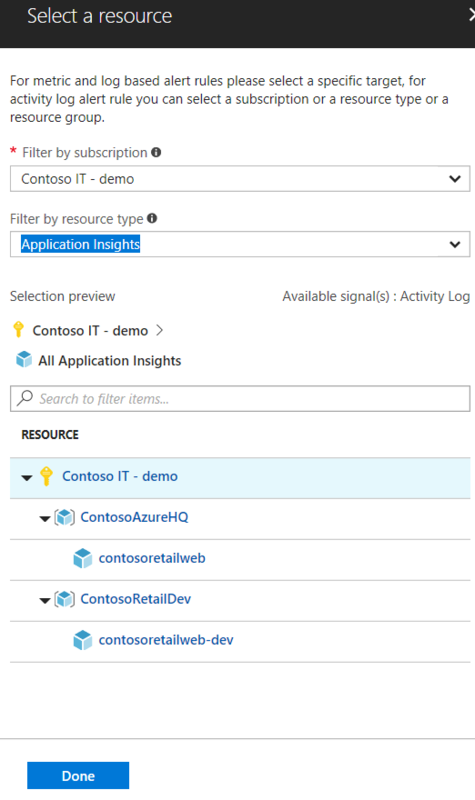 Building a serverless application on Azure using services like Azure Functions, Logic Apps, and Azure Cosmos DB frees you to focus on what’s truly unique about your solution. Last week, I published a special three-part episode series of Azure Friday that features Donovan Brown and Ralph Squillace exploring the open source tool chain that enables container-native, microservice-oriented app development & delivery in Kubernetes. While you’re at it, be sure to listen to last week’s Azure Podcast, which featured Kubernetes co-founder Brendan Burns. Azure M/B/V3-series VMs are now generally available in UK – Azure M/V3/B-series of VM sizes are now available in the UK South region. M-series is perfectly suited for your large in-memory database workloads like SQL Server with the In-Memory OLTP functionality and other contenders in this space. Dv3 and Ev3 VMs are some of the first VMs to enable nested virtualization and Hyper-V containers. B-series VMs provide the lowest cost option for customers with flexible vCPU requirements.